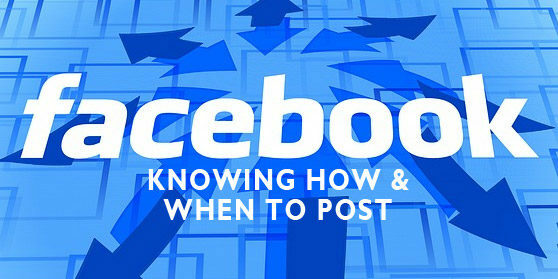 Facebook can keep your brand awareness high and interaction with your posts will create growth, but do you know how and when to post on Facebook for effective marketing? 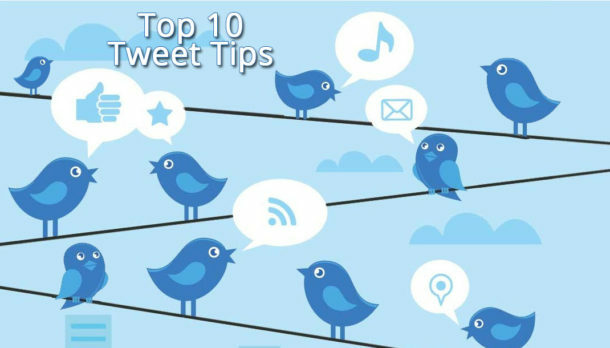 We have some tips to help you. Research Shows a Company Facebook is a Must But Why? Simply having a Facebook page for your business is not enough and research shows that consumers expect more, but what do they want to see on your page? 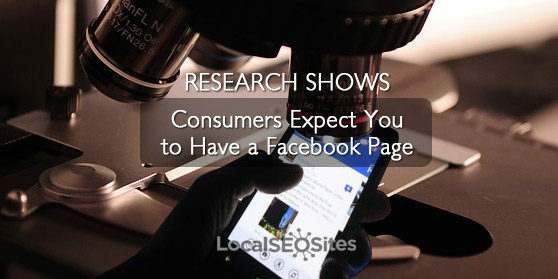 Find out more about using Facebook to grow your web presence. Each social network has its own features and benefits. 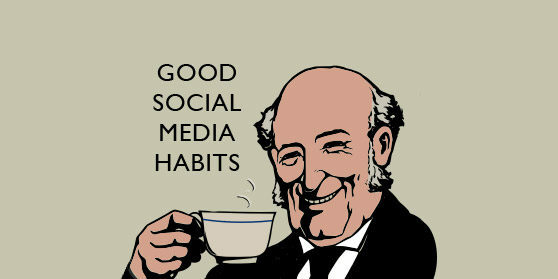 Take advantage of these by posting social media differently on each platform. Find out what to do where. 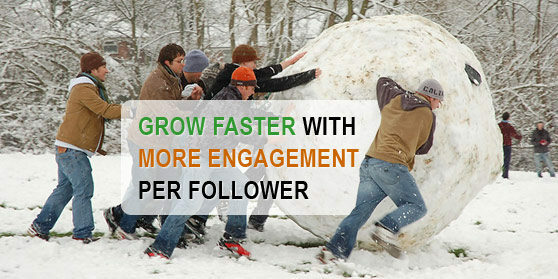 Without quality posts with engagement, your FB page will get nowhere. But how do you find quality content and what impacts engagement? We have 5 tips here that will explain just that. You may have the ultimate email campaign or active social media but if it is not in sync with your website and rest of your presence, you are missing out. Find out why. 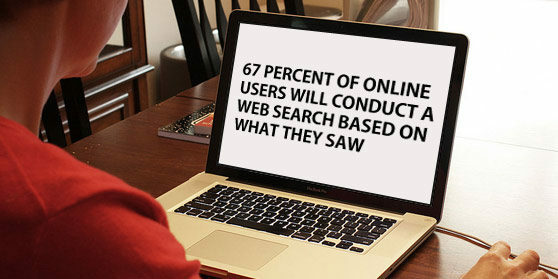 Is Your Business Benefiting From the Increase in Local Searches? Everyday more consumers are turning to local search for the services and products they need. Get the upper hand today!